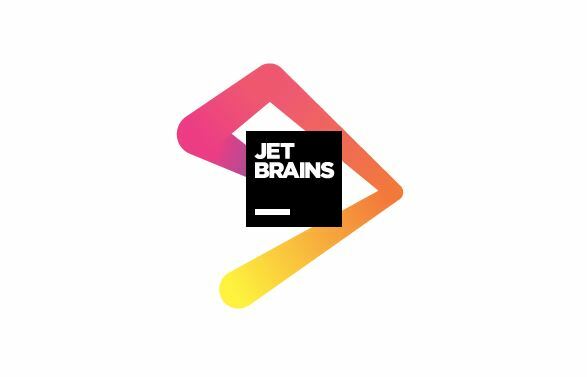 At JetBrains, code is passion. 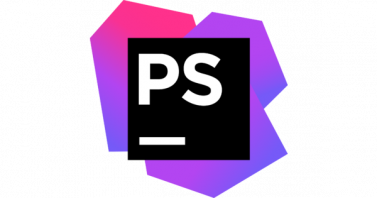 For over 15 years the company has strived to make the strongest, most effective developer tools on earth. By automating routine checks and corrections, their tools speed up production, freeing developers to grow, discover and create. Professional software development can be a more productive and enjoyable experience. Want to develop software professionally?